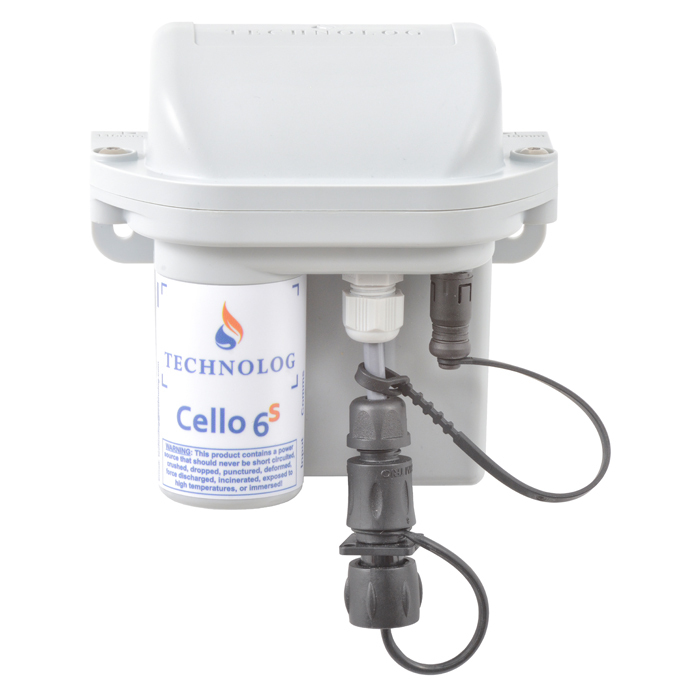 Cello 6S Water – Delivering commercial and industrial Advanced Metering Infrastructure (AMI) solutions with exceptional data integrity. Meter reads, profile data and user consumption alarms are automatically transmitted over 2G and 3G networks to a host computer or data centre at regular intervals providing a cost effective AMI solution. 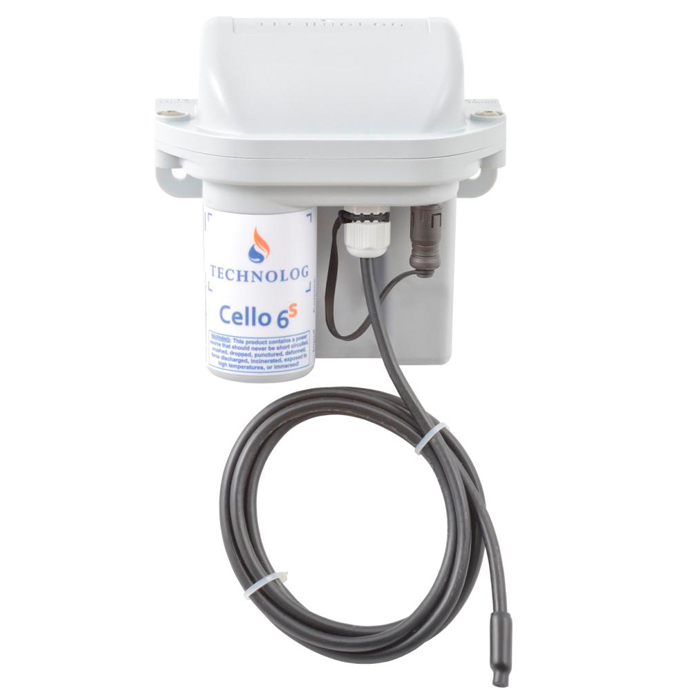 Automatic Meter Reading (AMR) / Advanced Metering Infrastructure (AMI) allows end users and water utilities to accurately monitor usage on a daily basis via regular consumption data and daily meter readings. This data provides vital information for customers to identify potential leaks, detect ‘out of hours’ usage, achieve reductions in consumption and to obtain remote daily meter readings. 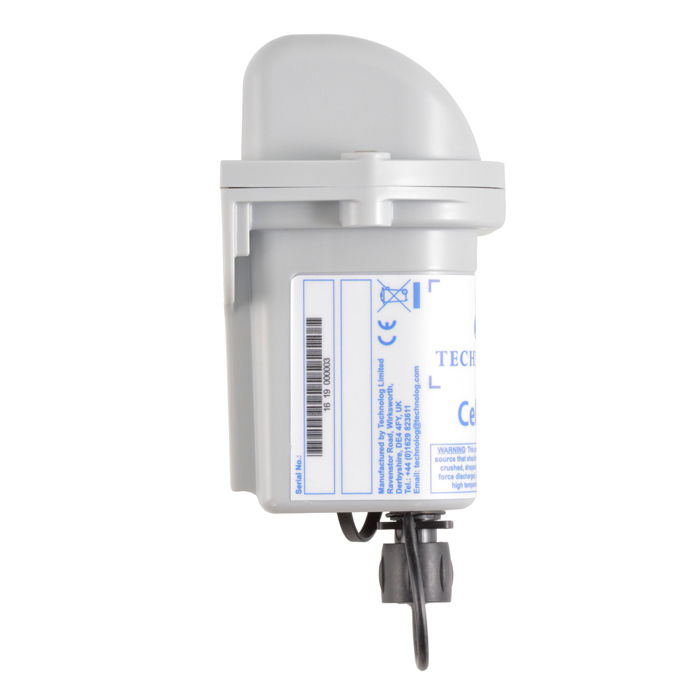 AMR/AMI devices can be connected to pulse enabled fiscal & non-fiscal water meters in industrial and commercial applications. Meter readings are remotely transmitted on a frequent basis. Daily alarm thresholds can be enabled to identify unusual consumption profiles.